Eyes on Keyes: Single Family Homes on the Market range up to $65 million. Single Family Homes on the Market range up to $65 million. Recent article of Miami Today discusses the amount of high priced single family homes. The number of expensive single-family homes is not dwindling, but instead there is an abundance of them. With the high price of these homes, only a small amount are willing to reduce the price. Many sellers are wary to reduce their price, but in the market for the past few years, it may be what is needed to get the listing sold. Sales of listing were also slowed down with the arrival of Hurricane Irma in South Florida. Agents were out of the office for about 2 weeks, causing closings to be delayed and making the market seem sluggish. 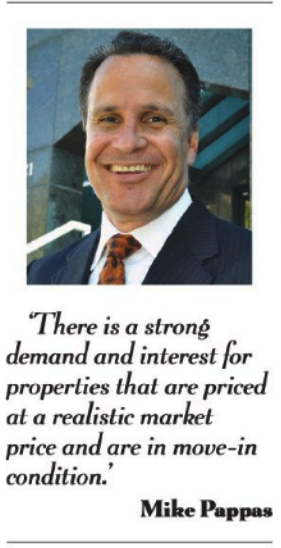 "There is a strong demand and interest for properties that are priced at a realistic market price and are in move-in condition," says Keyes CEO and President Mike Pappas. He ends with saying that he believes that the upcoming season will be good for the luxury market due to the proposed tax reduction.